Despite being a rookie in the game, Sam Lao has already begun to cause a stir in the city of Dallas. Her debut EP, West Pantego, has received rave reviews from both Dallas and national media. The Dallas Observer gave Sam 6 Dallas Observer Music Awards nominations between last year and this year, including "Best New Act", "Best Rap/Hip-Hop Artist" and "Best Female Vocalist". In addition, Lao has performed at countless shows and festivals over the last year including Index Fest, Homegrown Festival, 2 SXSW showcases, The Greenville St. Patty's Day Concert w/ Ludacris as well a sold-out concert at Granada Theater w/ Sarah Jaffe among others. 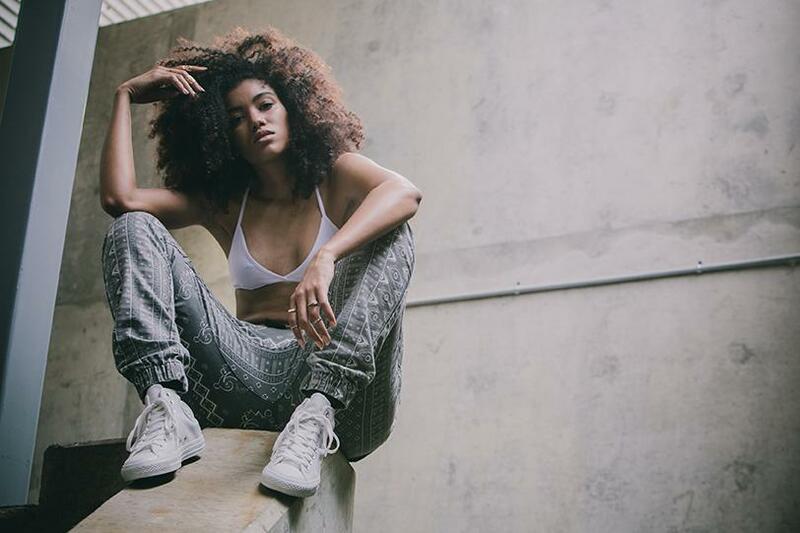 Sam's visuals, which can be found on her Vevo page, are some of the most exciting music videos to come out of Dallas in some time. Her video for "Pilgrims" received a Dallas Observer Music Award nomination for "Best Video" in 2013. Whether it was listening to her music online, seeing her amazing live performance or watching one of her captivating music videos, fans have been coming in masses to see what's next from Sam Lao. She is clearly showing that she has what it takes to hang with the boys in hip-hop. Lao is currently putting the finishing touches on her debut full-length album which is expected to release by Summer 2015.